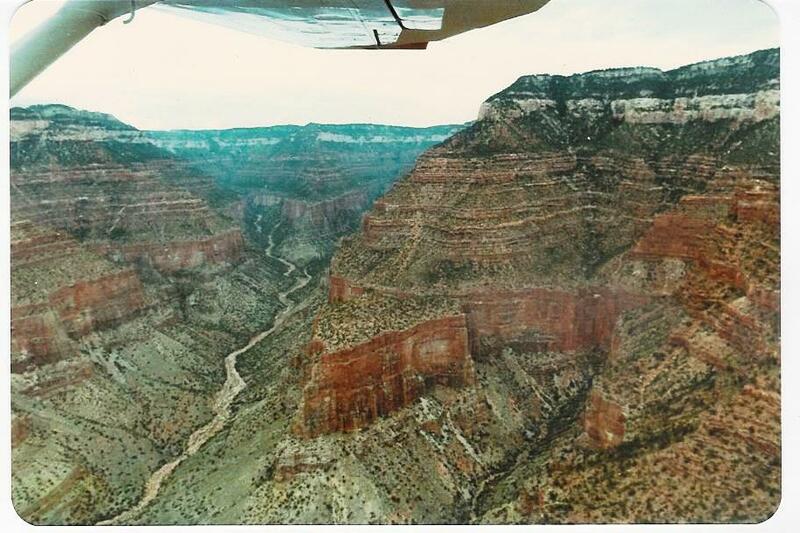 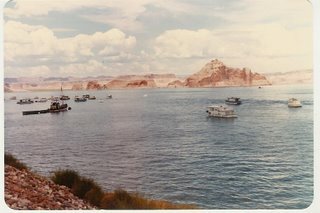 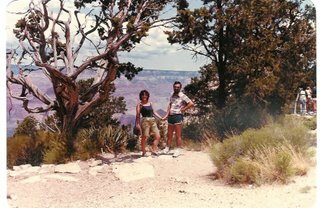 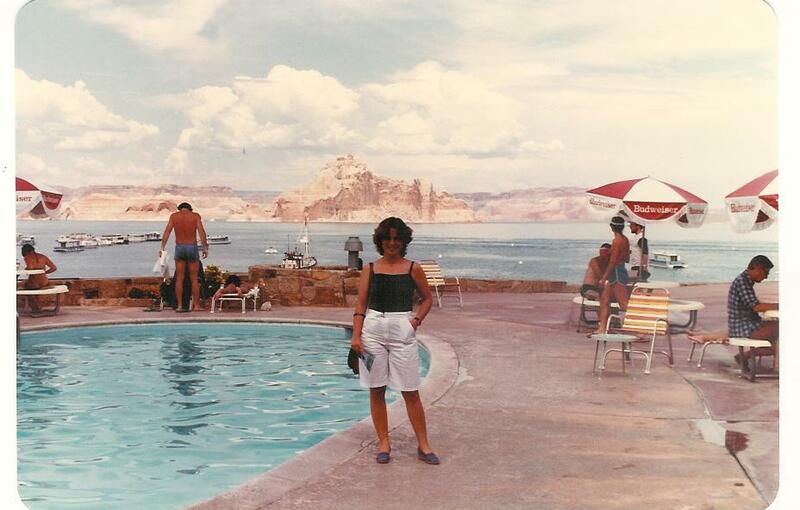 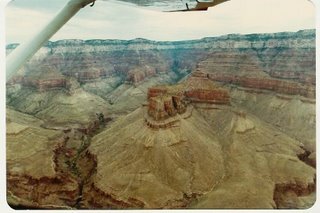 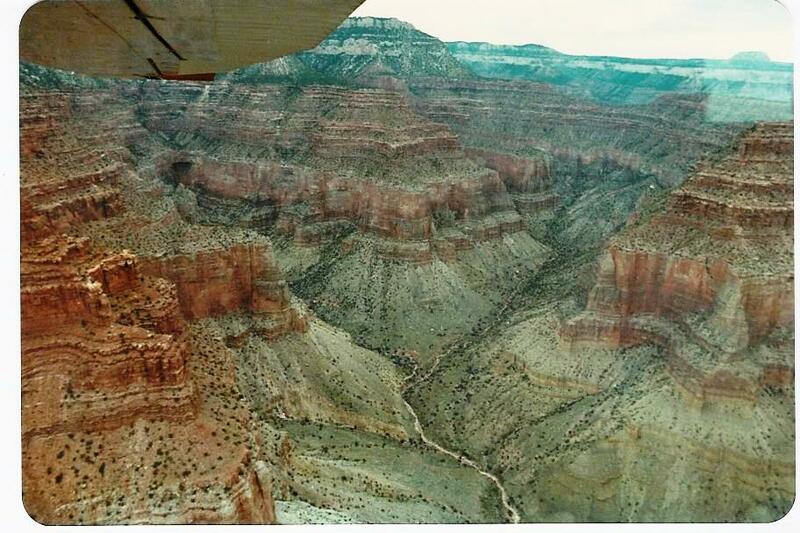 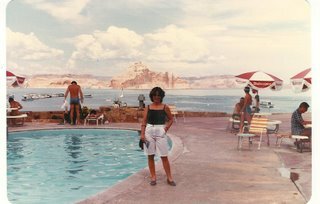 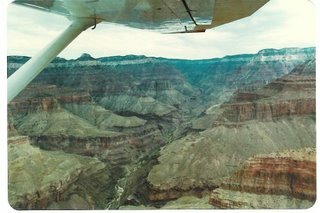 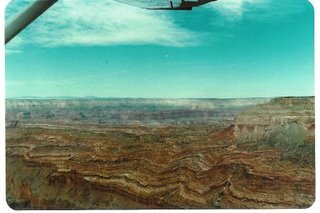 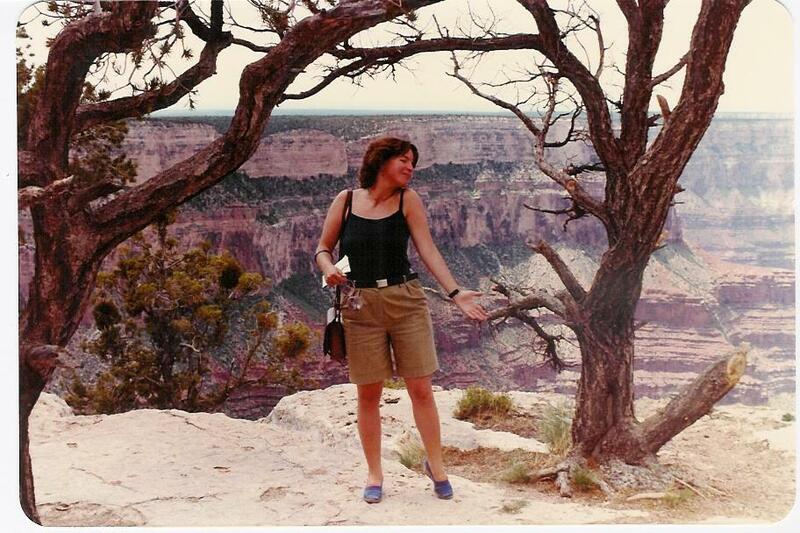 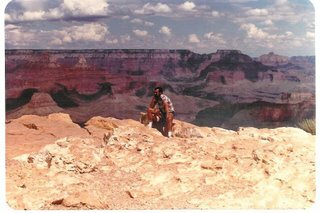 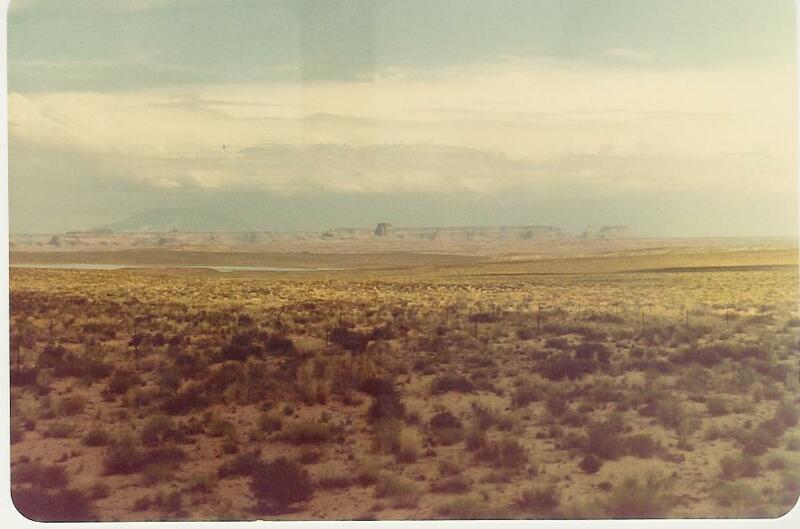 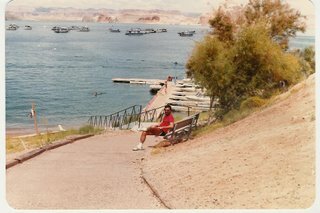 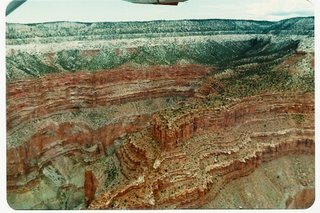 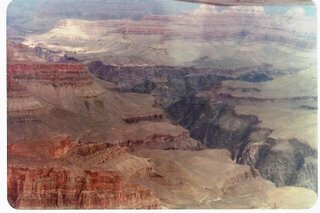 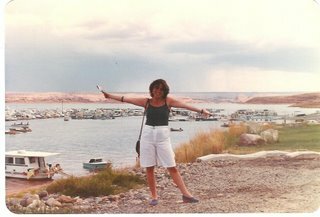 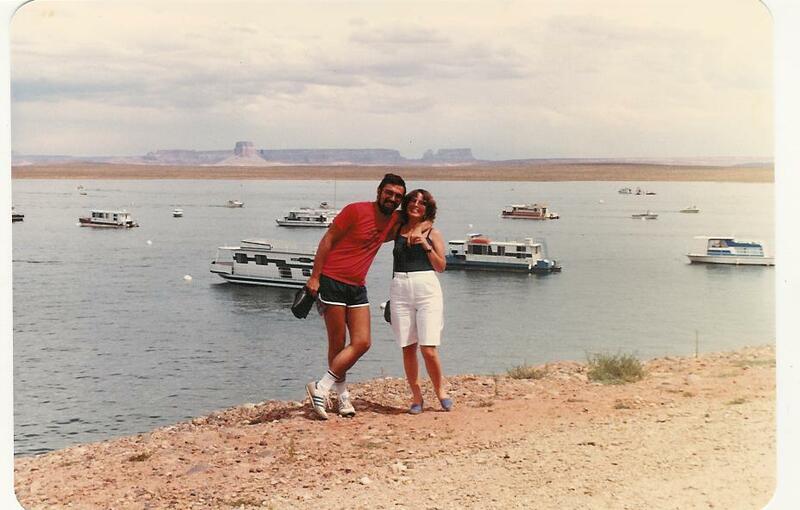 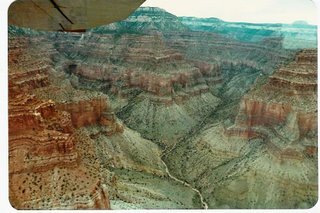 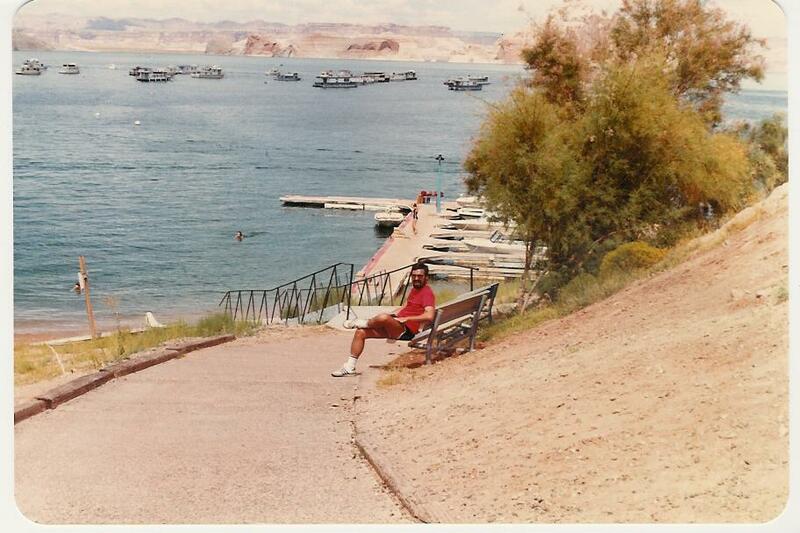 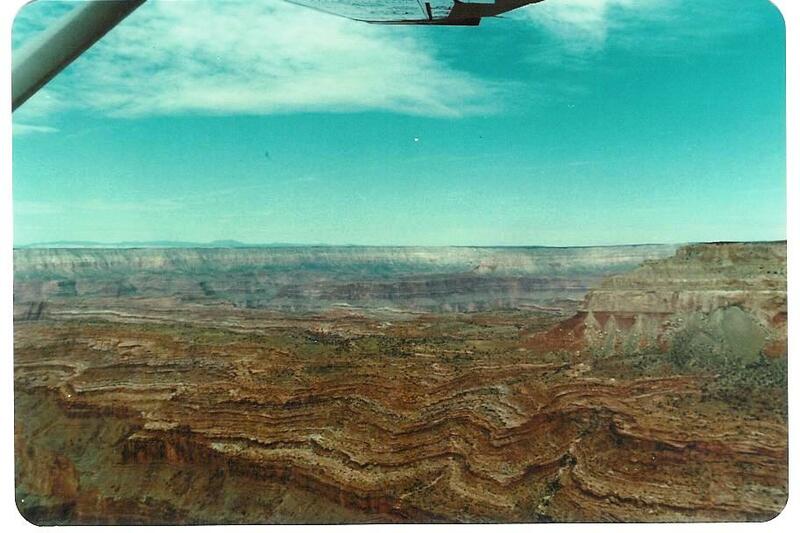 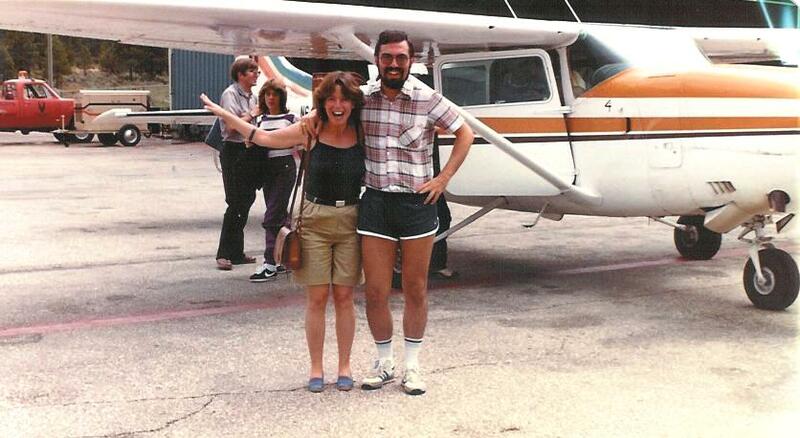 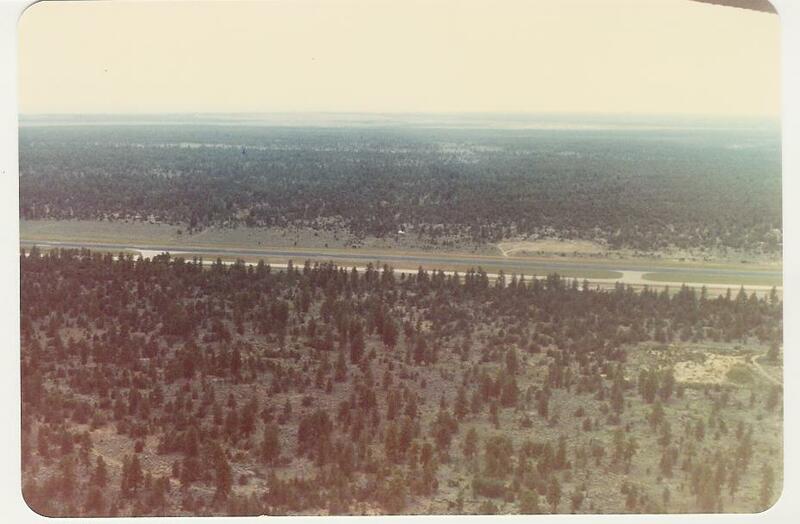 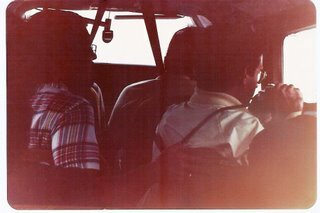 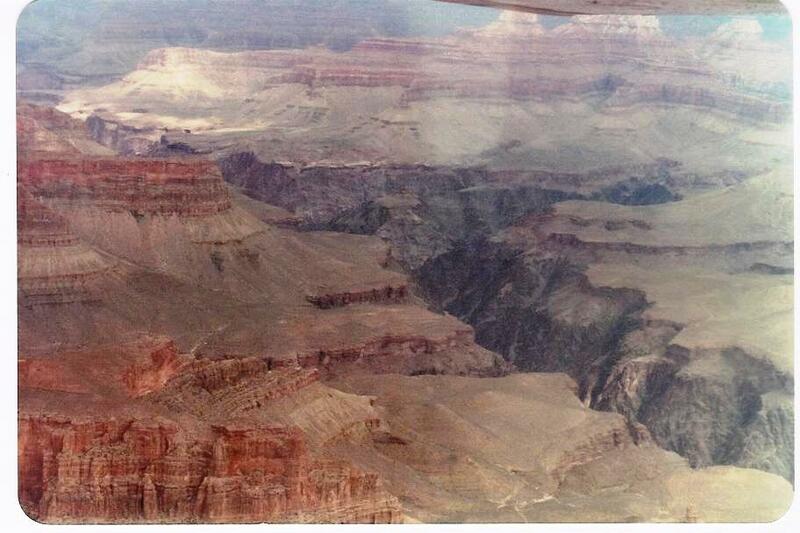 "RUNWAY - It was the only time we took off to go down to the canyon, rather than high in the sky..."
"CESSNA - We were a little bit packed inside the small Cessna"
"COLORADO RIVER - the main artist of this show!" 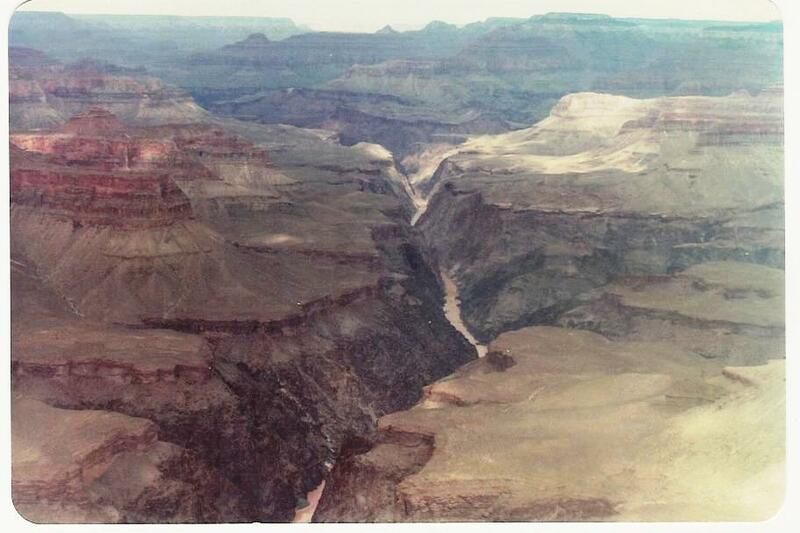 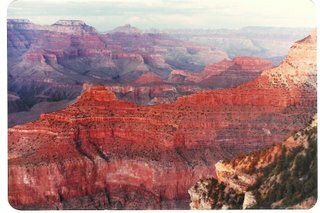 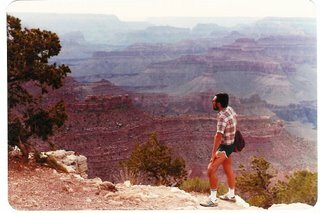 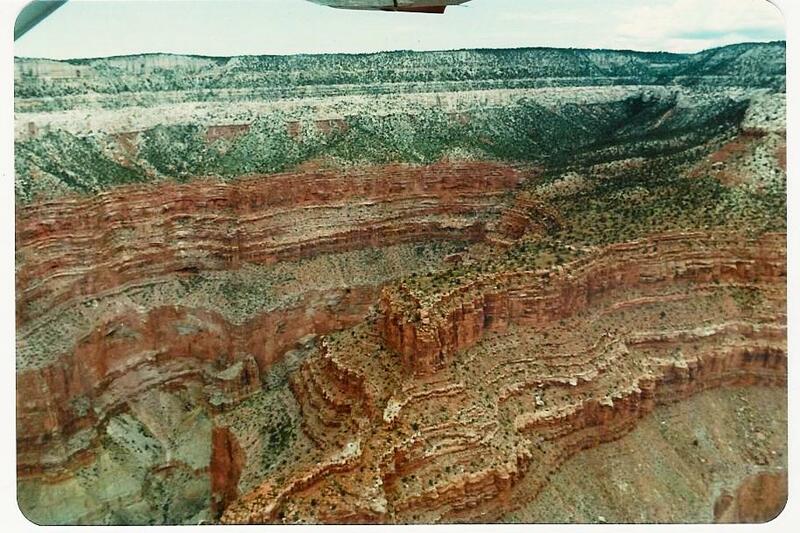 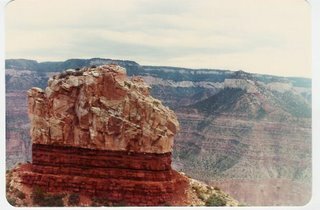 "UNIQUE - What is unique about the geology of Grand Canyon is the variety of rocks present, the simplicity with which they are exposed, and the intricate geologic story they tell. 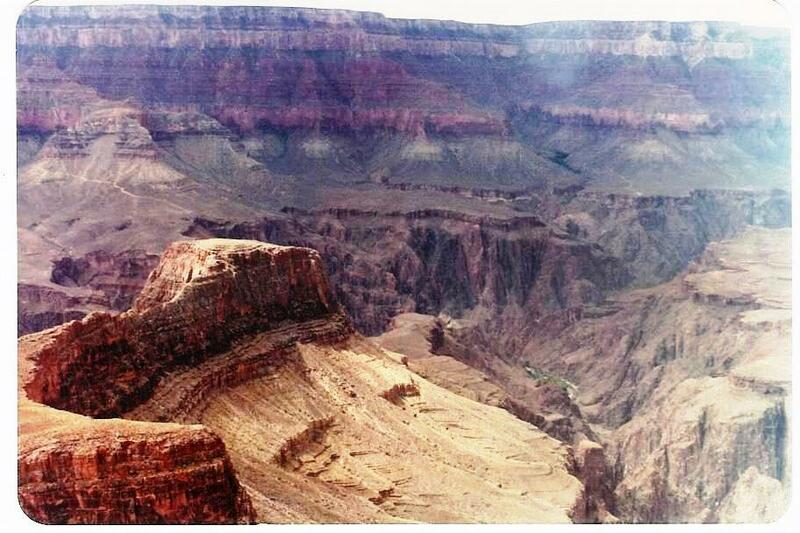 Grand Canyon owes its characteristic shape to the different rock layers in the canyon walls, which are the natural response of the rocks to erosion: some form slopes, some form cliffs, some erode more quickly than others"
"COLOURS - The colours of the layers are due mainly to small amounts of iron, which convey delicate shades of red, yellow, and green to the canyon walls"
"UGH - This was the trickiest of all, and there was another plain coming from the other side of the rock. 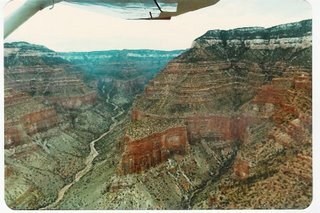 It seems that now there are some rules to approach the canyon by plane..."
"HAPPY to be back on land and safe"
"COLORADO RIVER - The artist who shaped the Canyon: the Grand Canyon was carved over millennia through the rocks of the Colorado Plateau"
DESERT VIEW - A typical August thunderstorm was on its way..."
"THE RAINBOW comes always after the storm!" 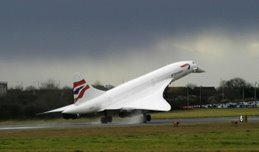 "COLOURS - A fabulous painting!" 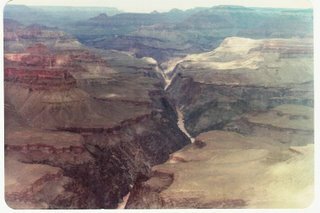 "MOHAVE POINT, located on the West Rim Drive, has very nice views over Cope Butte, the inner granite gorge, Hermit Rapids and the Tower of Set"
"HOPI POINT - Some fine views of the side canyons of Horn and Salt Creeks, a thousand meters below"
"VIEW FROM THE POWELL MEMORIAL - On 24 May 1869, Major John Wesley Powell (1834 - 1902) and ten other men set forth to explore the Colorado River and the Grand Canyon. 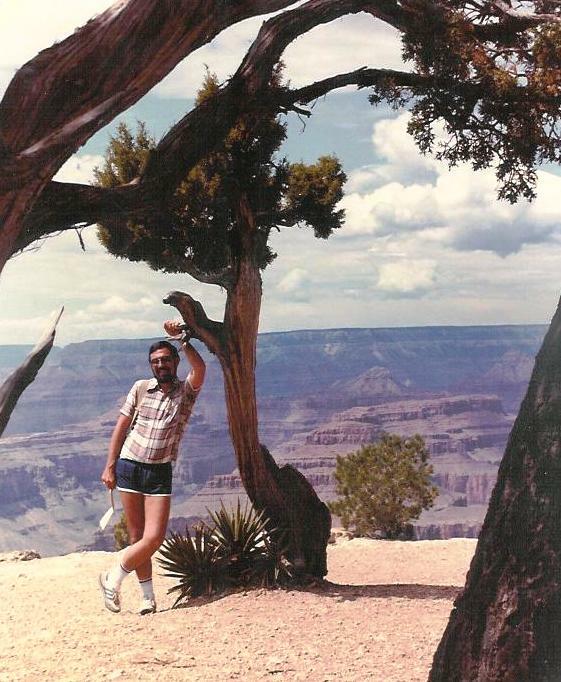 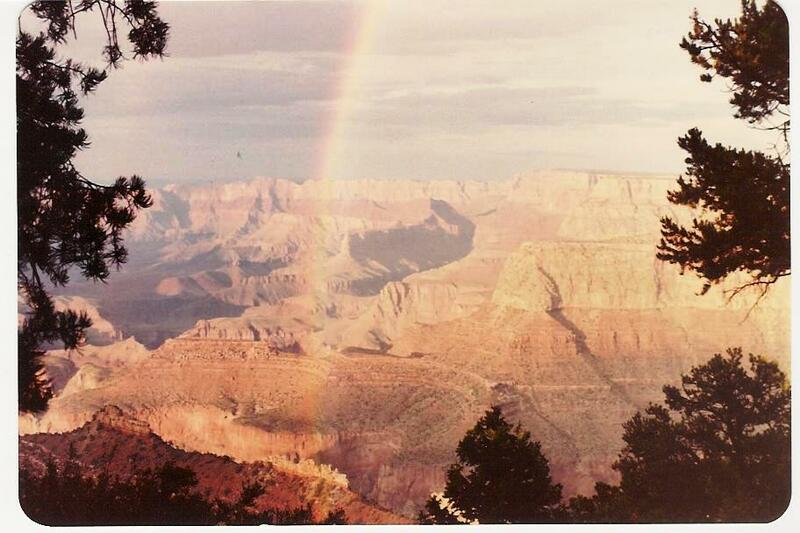 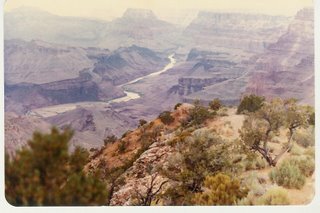 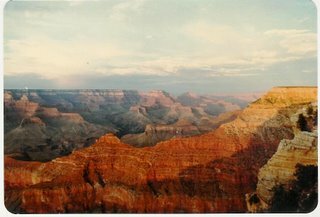 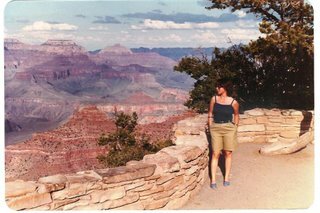 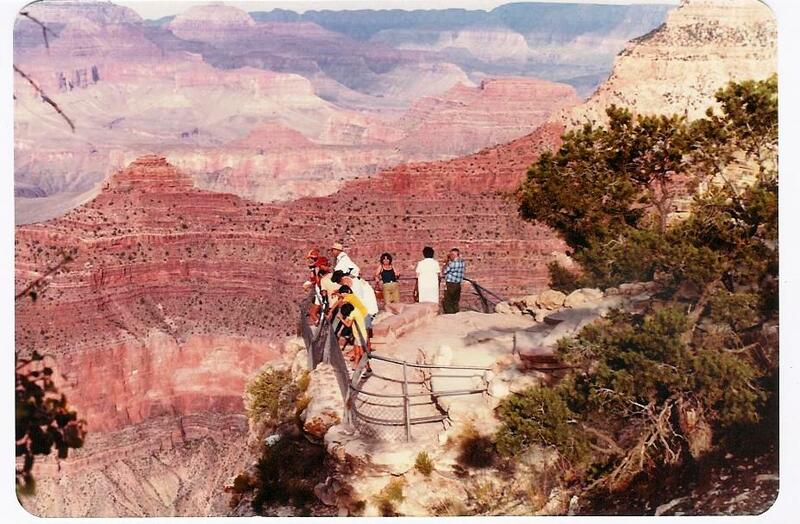 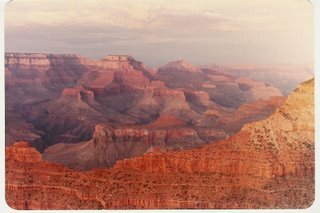 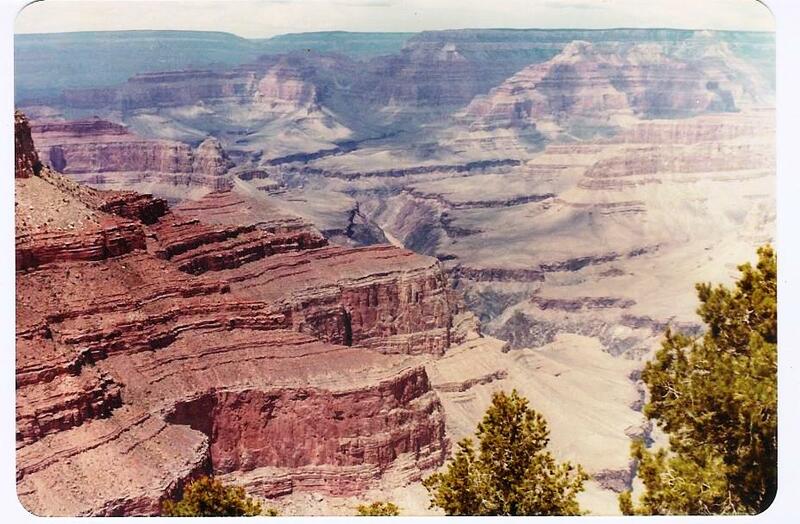 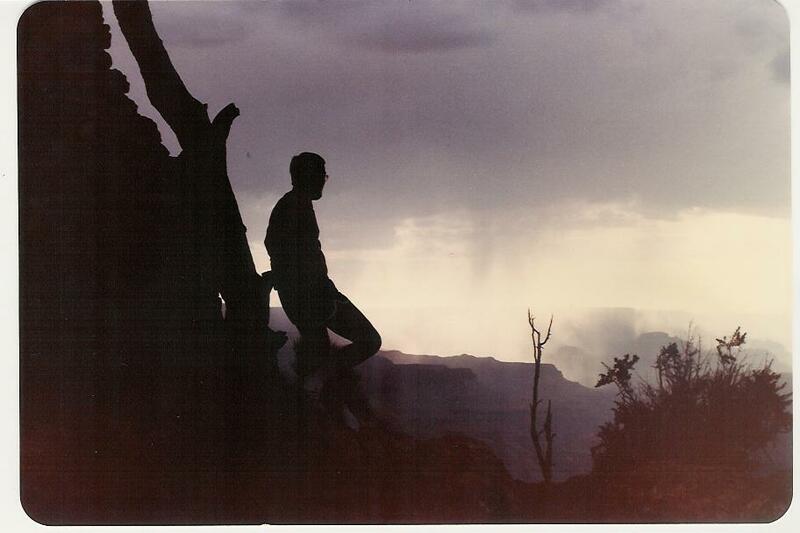 The Powell Memorial, a large, granite monument, stands as a tribute to him"
"YAVAPAI POINT offers some spectacular views of inner canyon, including Phantom Ranch"
"SOUTH RIM TRAIL - An easy hike with fantastic sights that make it a must!" 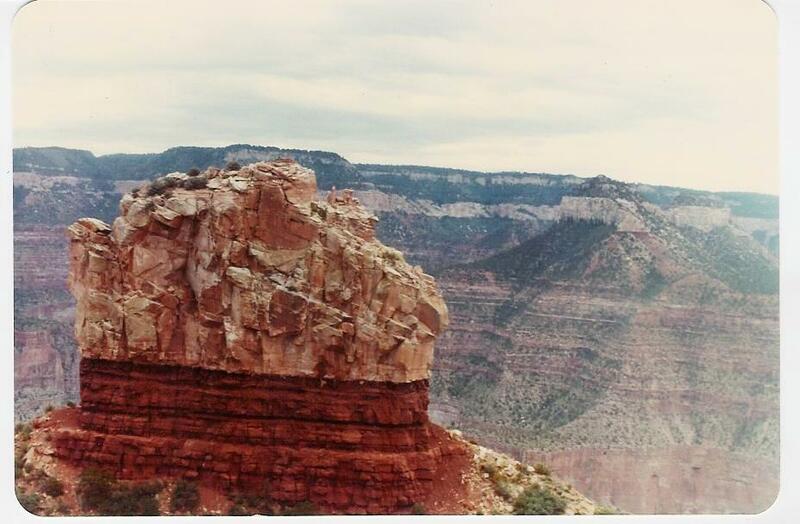 "MATHER POINT is famous for being the first view of the Grand Canyon that most people typically see, as it stands just a few miles north of the south entrance to the park"
"SUNRISE POINT - The view to the northeast from Sunrise Point captures Boat Mesa and the Sinking Ship, set against the stark Pink Cliffs of the Aquarius Plateau"
"FAIRYLAND CANYON is located one mile north of the National Park entrance station. The trailhead for the Fairyland Loop is located at this viewpoint and descends into the midst of the Fairyland, around boat mesa, eventually ascending to meet the Rim Trail at Sunrise Point"
"INSPIRATION POINT - The viewpoint here provides spectacular perspectives of the main amphitheater. 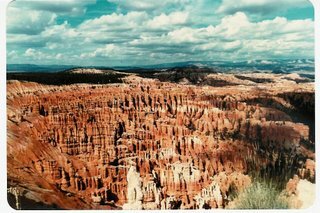 All who look out from this point are bound to be inspired..."
"SUNSET POINT offers some of the most famous and breathtaking vistas of Bryce Canyon. 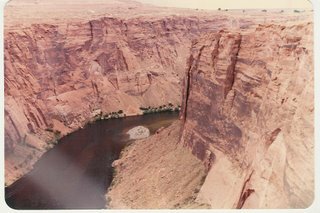 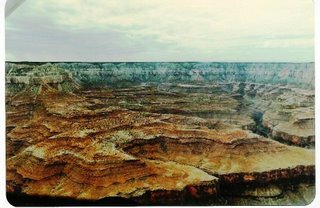 Directly below, the Silent City rises from the canyon"
"NAVAJO LAKE is on Cedar Mountain about 22 miles east of Cedar City. 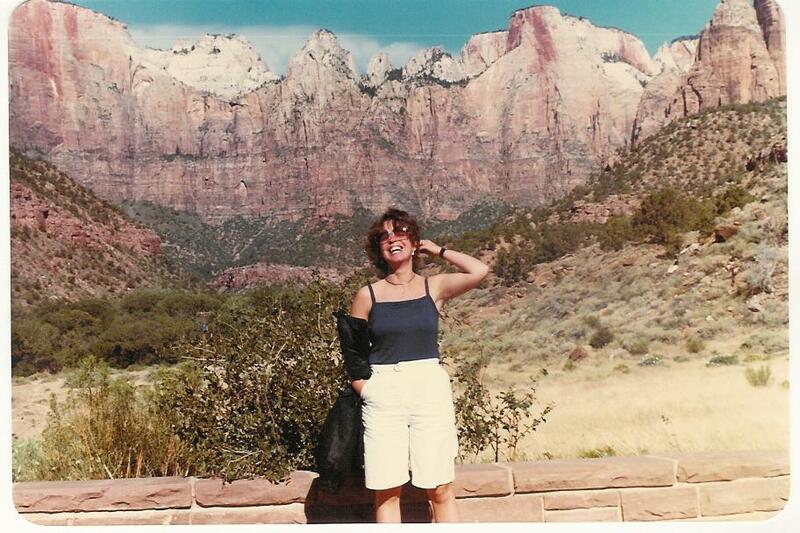 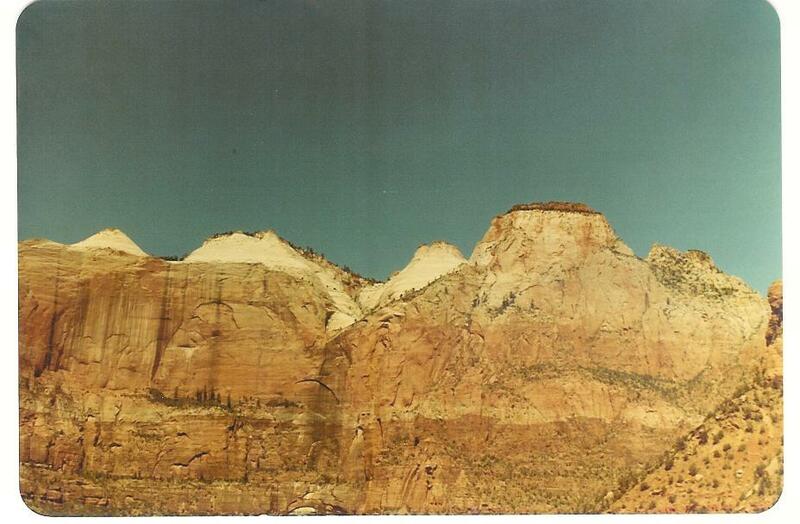 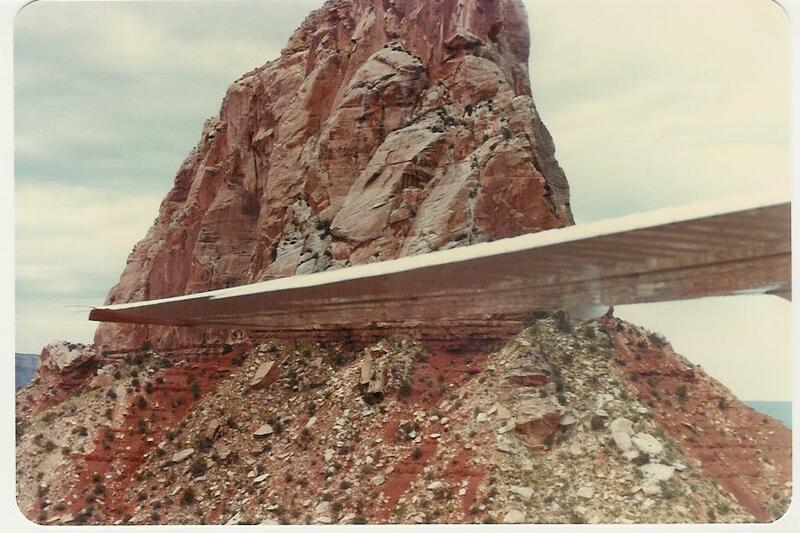 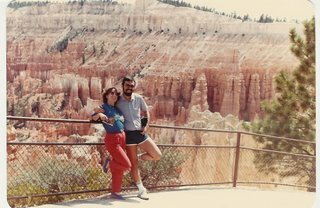 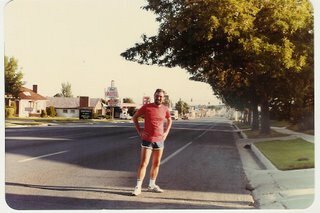 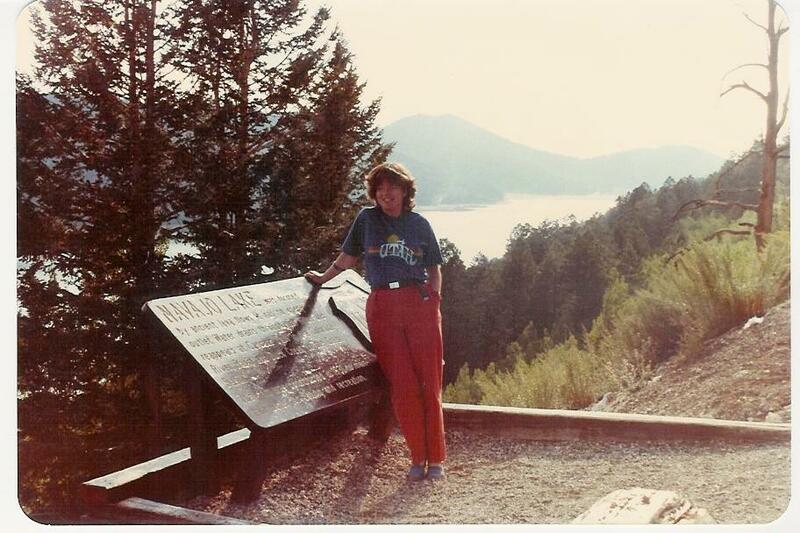 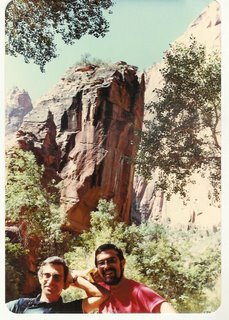 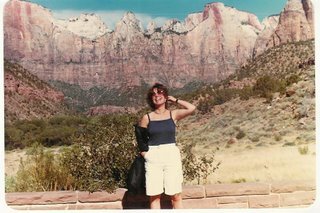 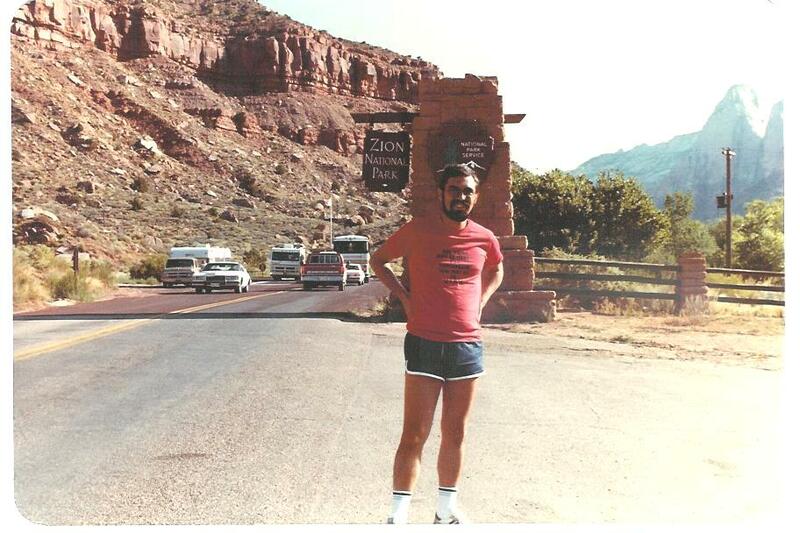 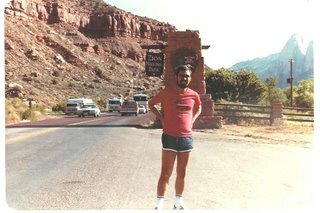 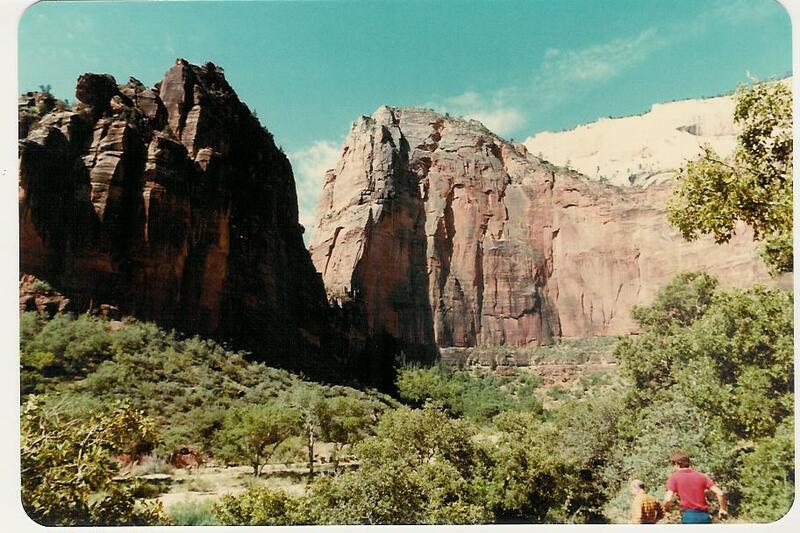 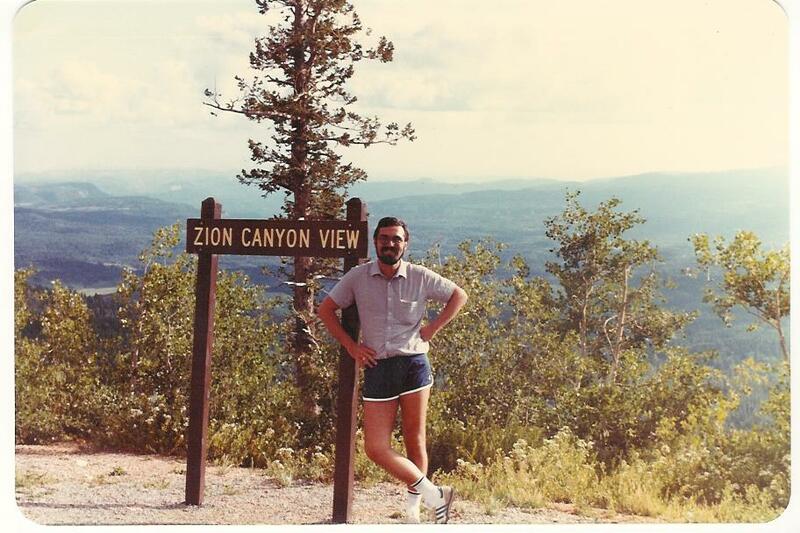 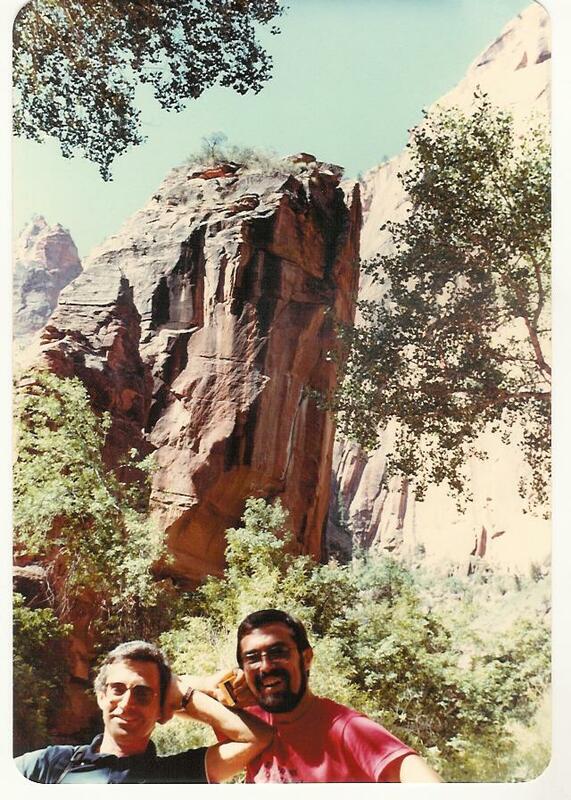 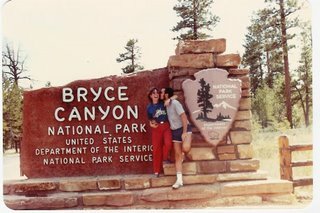 It is located at a high elevation where deep snow falls throughout the winter"
"ZION VIEW, on the way to Cedar City"
"CEDAR CITY, located in Iron County, Utah, 250 miles South of Salt Lake City , had ten thousand people in 1982; difficult to believe! 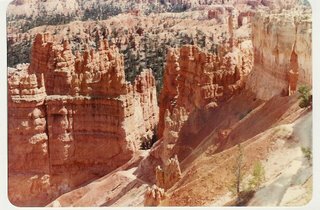 More difficult to believe is that it is also the home for an important Utah Shakespearean Festival..."
"ENTERING the Park. 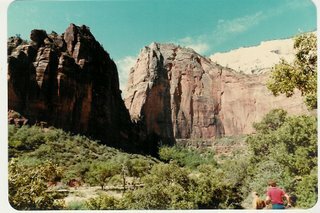 The Zion Canyon was cut through the reddish and tan-colored Navajo Sandstone by the North Fork of the Virgin River"
"NICE VIEW of the Zion-Mount Carmel Highway with spectacular scenery"
"ZION is a geologic wonderland at the border of the Colorado Plateau. 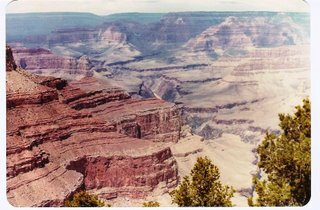 As the land lowers from the topic of the plateau, there are magnificent multi-coloured layers of rock called the Grand Staircase. 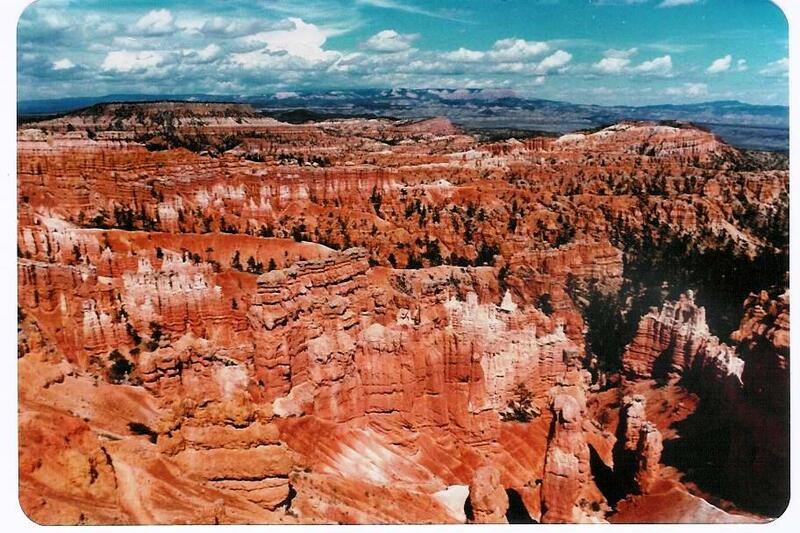 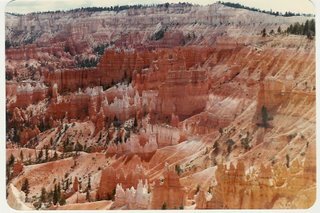 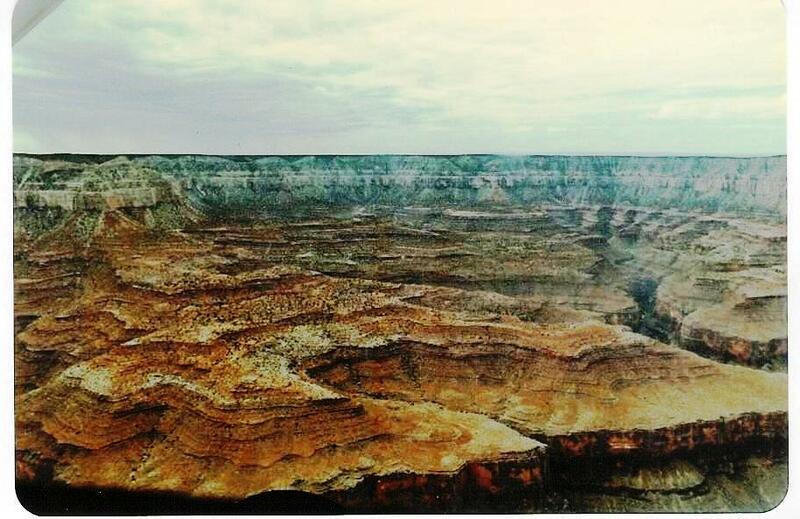 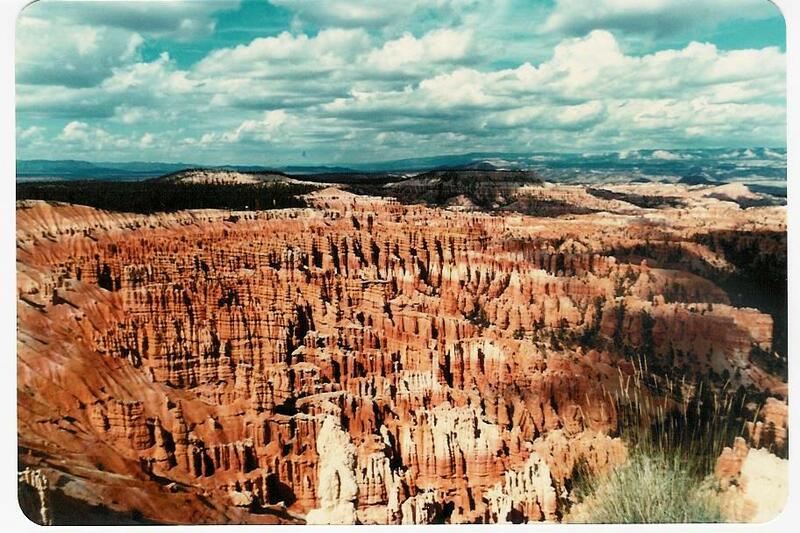 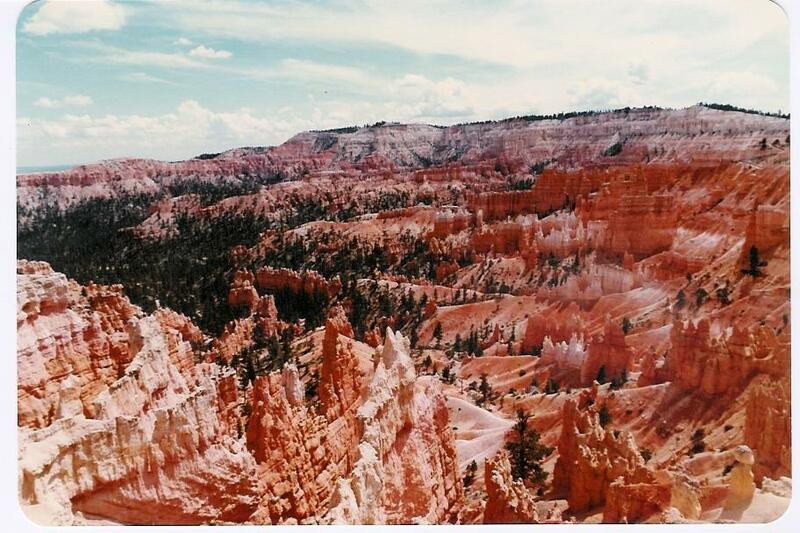 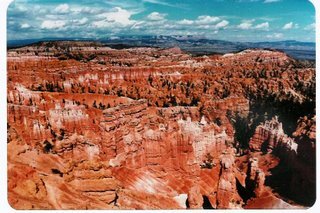 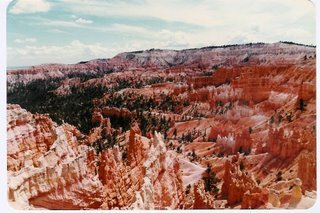 The top layers of the staircase are found in the Bryce Canyon, and it ends with Grand Canyon. 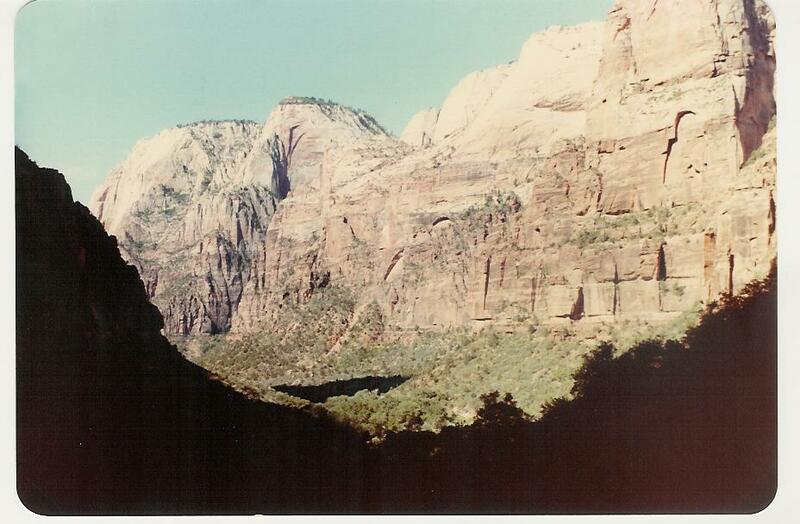 Zion is located between Bryce and Grand Canyons"
"ZION is interpreted by Mormons as a place of safety or refuge..."
"GREAT WHITE THRONE - It rises more than 732 meters above the canyon floor. 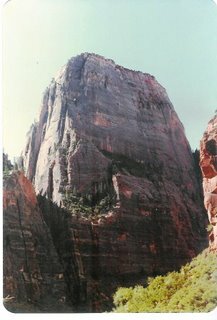 Comprised of Navajo Sandstone, the top of the megalith has less iron oxide than does its base, so its pale shoulders are set off by a darker body of stone"